Eleven days ago Remind announced that they would be discontinuing delivery of text messages to students and parents who were on Verizon wireless plans. That change was due to a change in the way that Verizon was classifying Remind messages and a huge increase in the fee that Verizon was going to charge Remind to deliver text messages. A few days after Remind's initial announcement there were rumors that Verizon was changing their policy. Finally, today Remind was able to announce that there will not be any service disruption for users on Verizon wireless plans. Today's announcement from Remind means that all U.S. users of Remind's free plan will be able to continue using the service as they always have. Today at the BETT Show I had the pleasure of meeting Dr. Charlie Miller. You might not know his name, but you probably know the company he founded, Flipgrid. In our conversation I mentioned the Ed Tech Fitness Flipgrid that I created and how I would love it if they added some fitness or exercise stickers like runners, bikers, and skiers. It was then that Dr. Miller told me that next week almost the full range of emojis that you find on your iOS and Android keyboards will be available in Flipgrid! Adding more stickers or emojis to Flipgrid won't fundamentally change the way that you or your students use Flipgrid. That said, I think that it will be nice to have more options to express a reaction to a video or to decorate a video. After four weeks of using Flipgrid almost every day for the Ed Tech Fitness Flipgrid videos, I've found myself longing for more sticker options so I welcome the addition of more stickers. I'm sure that students will appreciate having more sticker options too. 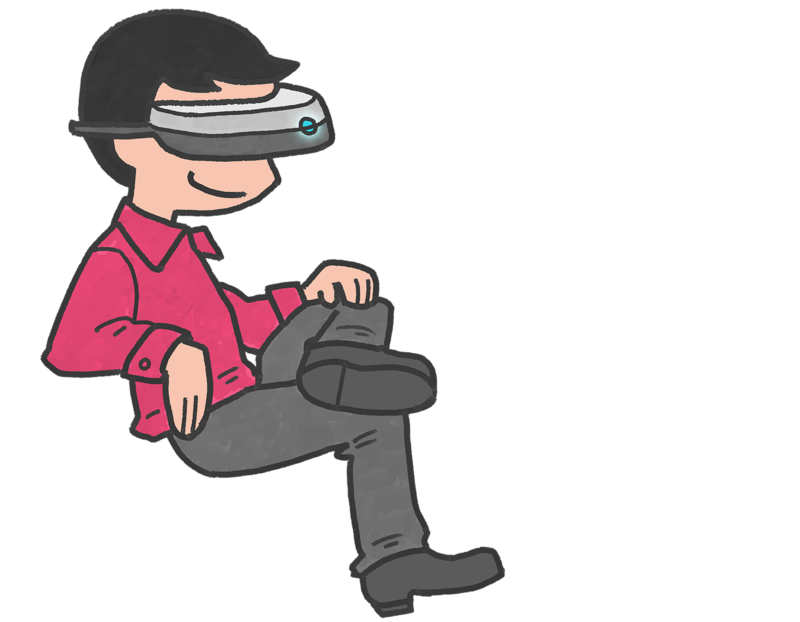 On a related note, if you are new to Flipgrid or you're trying to introduce Flipgrid to other teachers at your school, please take a look my complete guide to using Flipgrid. One of my favorite parts of the BETT Show is the section called BETT Futures. BETT Futures is comprised of small stands of small start-ups. It's in that section that I have found many neat products over the years. 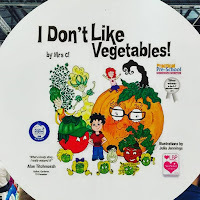 Today, I found a small stand owned by a woman named Debbie Coggan who was featuring her book I Don't Like Vegetables. Her book is available as a free ebook on Apple Books. You can also purchase copies of it directly from her website or from Amazon. I Don't Like Vegetables is a beautifully-illustrated book that features the "Vegetable Pack." The Vegetable Pack includes characters like Tommy-Mateo, Hugh-Cumber, and the duo of Brock n' Ollie. These characters provide a fun introduction to where vitamins come from and the benefits of eating vegetables. If you have a Mac, iPad, or iPhone download the book for free via iTunes and if you like it, you can support an independent author with a great mission by purchasing a printed copy of the book. I'm purchasing a copy for my toddlers.